An Experience Realtor can help you sell your home quickly and for top dollar. However, not all realtors are the same! Each one has different experience and expertise when it comes to home sales. Since your realtor will be working for you, it is important to “interview” all potential candidates first so you can find the one that is the right fit for you! Ask these questions to potential realtors when you are ready to Sell your Mason City IA home! How many years have you been working full time as a realtor? 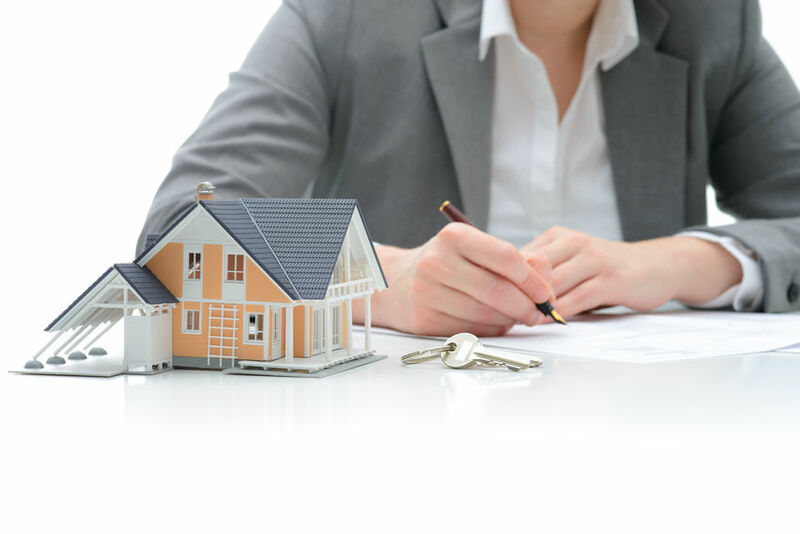 Will my property by handled exclusively by you or by a team of realtors? Throughout the process, how available will you personally be to assist me? Is there a particular price range that you typically sell homes within? What is your average sale-to-list ratio for sold homes? What is your average days on market for the homes you sell? Do you have certain techniques you use to make homes sell more quickly? Do you have experience selling homes in my particular neighborhood? If so, how many have you sold in the past year? How will you market my home to sell? Selling your home is a major step and you want to use someone that you can fully trust to get the job done. These seven questions will help you analyze whether the realtor’s sales experience and methods align with your own goals and needs, allowing you to feel confident during the entire process. Jane Fischer & Associates is here to help you sell your North Iowa home! Give our experienced team a call today or visit our website at https://www.janefischer.com/. We look forward to answering your questions and working with you!